XF builds on the success of Jaguar's most award-winning car ever. Possessing an unrivalled combination of style and substance, it delivers an utterly seductive blend of design, dynamics and refinement to create a car that offers both excitement and efficiency. All enhanced by state-of-the-art technologies that keep you safe, connected and entertained. Thanks to Jaguar’s Lightweight Aluminium Architecture, XF is more efficient, offers lower running costs and reduces emissions. On the move, the lightweight front double wishbone and rear Integral Link suspension systems deliver supreme levels of ride comfort and handling. XF is a destination of bespoke choice and luxury. A place where premium materials are elegantly crafted into a design that delivers pure, all-encompassing comfort. Wherever you’re sitting, XF’s contemporary design, abundant natural light, and exquisite craftsmanship combine to create an atmosphere of relaxed refinement. 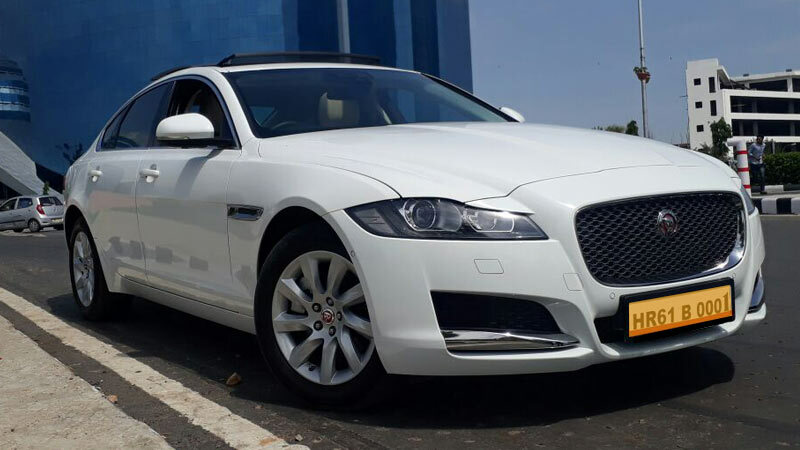 Jaipur Car Rental has experienced and courteous drivers, along with new & clean Jaguar XF fleets are the key aspects of Jaipur Car Rental Services. Luxury Car Rental in Jaipur always work with only one prime objective to give complete satisfaction to the clients and thereby, to give a big smile on their faces when they end with the trip. Luxury Cars Hire in Jaipur has a large number of fleets, starting from the standard vehicles to luxurious ones with different range. 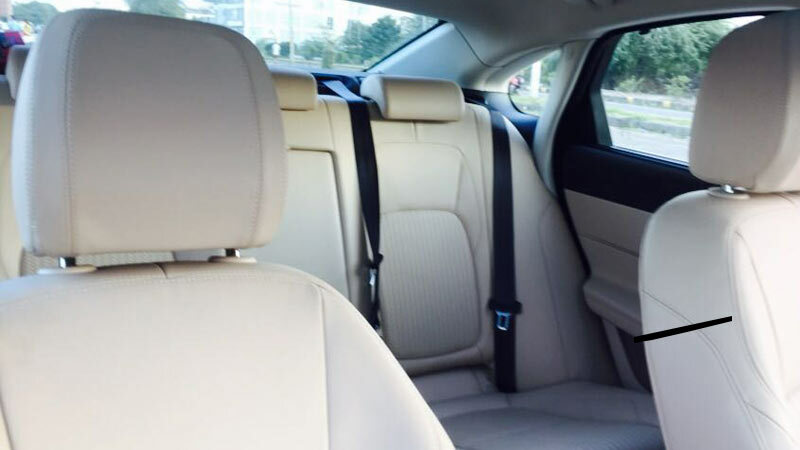 Jaipur Car Rental Services offers Jaguar XF Car with Driver on hire at very affordable price in Jaipur.